Many commercial facilities require high security fencing because of the type of work conducted within their walls. It is always best to take some extra precautions to make sure that things such as government security and personal security are covered. One of the best extra layers of backup protection in addition to surveillance cameras and the like is a high security fence. Hercules Northern Virginia offers the best in high security fencing and variety to boot. Chain Link Fences – These fences lay the framework for surveillance cameras and motion sensors. 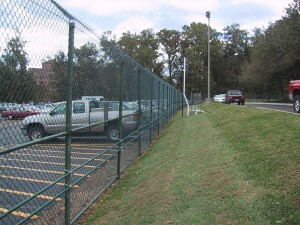 Chain link fences offer height and flexibility as well. You can always add a row of razor ribbon on top as well as gates to keep unwanted intruders out. Ornamental Fences – Ornamental fences are especially nice for when you need a high security fence around your home. You can maintain the secure element while still adding nice aesthetic to the outside of your home or office. Ornamental fences allow you to add anti-climb features, which can really come in handy for security. 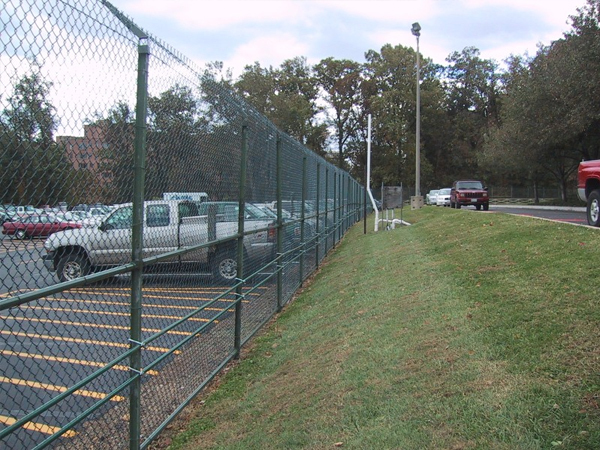 Crash Rated Barriers – If you’re every concerned with someone trying to break down your fence using a vehicle, check out all of the different options that Hercules Northern Virginia carries in crash rated barriers. Some include slide gates, pop-up barriers, and lift-arm gates. Depending on your needs, Hercules will be happy to work with you. Anti-terrorism Cable – For serious government facilities and top security businesses, Hercules can install anti-terrorism cable. There are many different types and sizes of cable that can be attached to either ornamental or chain link fence systems. We will only send out the most experienced of our team to install this type of cable. If you have any questions about High Security Fence Options, please contact Hercules Fence of Manassas, Virginia today by calling (703)551-2609 or visiting our website. Also, check out Hercules Fence of Manassas on Facebook,Twitter, Google+ and YouTube! This entry was posted on Friday, November 1st, 2013 at 8:20 pm. Both comments and pings are currently closed.